One of the most exquisite and amazing Full-Bodied cigars you have ever tasted. Earn up to 242 Points Points. 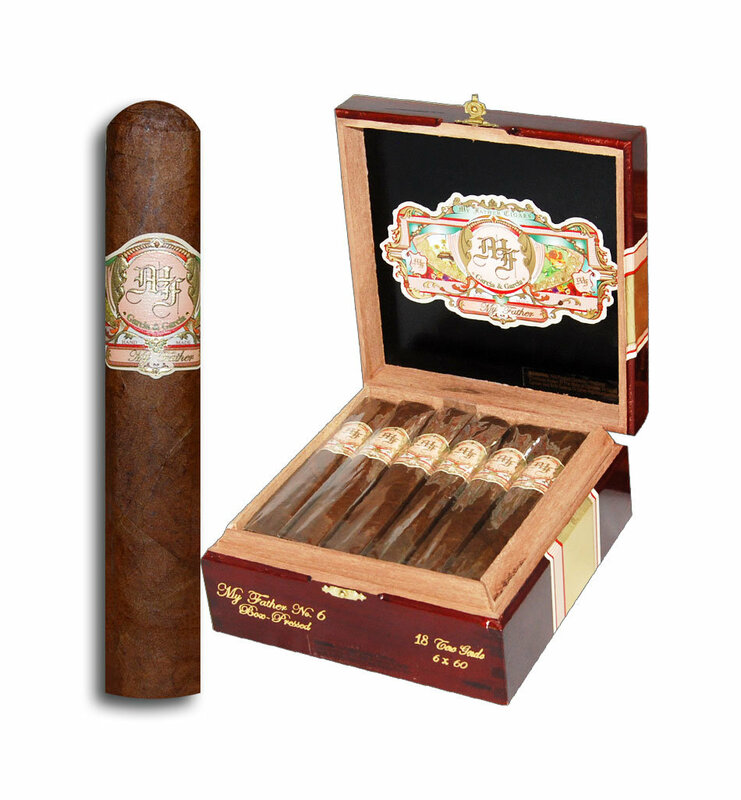 One of the most exquisite and amazing Full-Bodied cigars you have ever tasted. The brand, named “My Father”, is made from specially selected tobacco grown at our own farms in Esteli, Nicaragua by My Father Cigars, S.A. The cigars are manufactured under the strictest supervision and consist of the best Habano-Rosado wrapper for an excellent taste. Has one of the highest scored and the most prestigious brand of the company. The flavors are silky and smooth and you’ll experience some notes of anise, cedar and cream. The finish is long and smooth with a slight spicy bite. The roll has heavy notes of spice and cedar. It has an average rating of 93 points, with two “94 Points” in Cigar Aficionado Magazine and has been included for two consecutive years in the Top 25 Best Cigars of the Year.